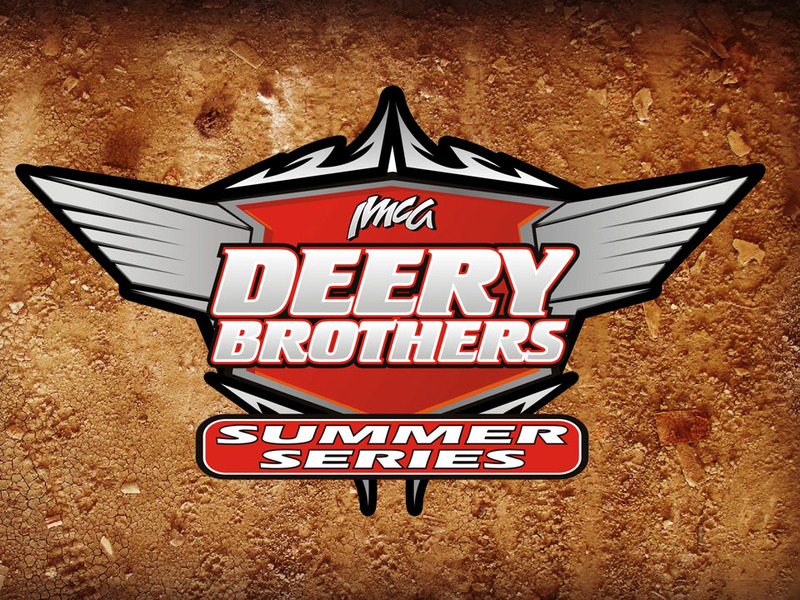 DAVENPORT, Iowa (April 12) – Persistent cold and wet weather conditions have resulted in cancellation of tonight’s Rebel 5K Deery Brothers Summer Series event at Davenport Speedway. 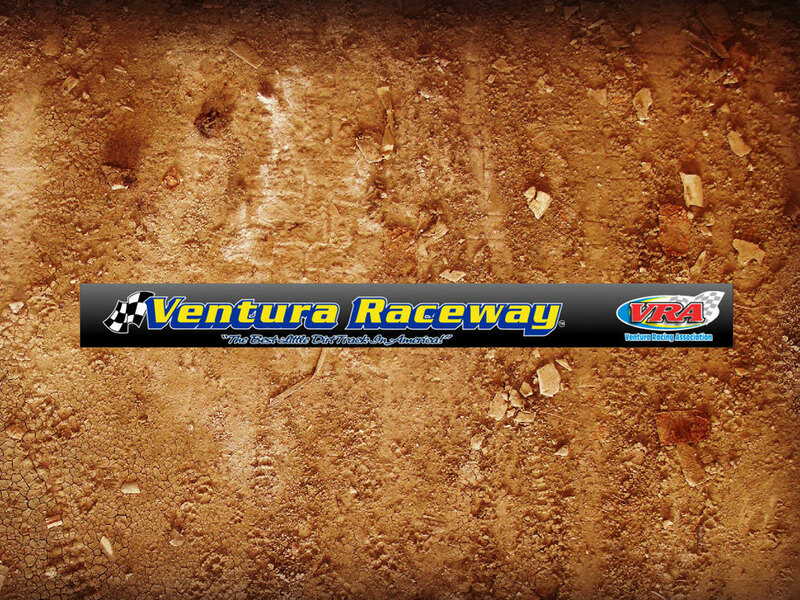 Pit gates open and Late Model pre-tech starts at 2 p.m. Saturday. 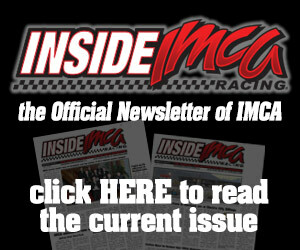 The drivers’ meeting is at 4:10 p.m. and hot laps are at 4:30 p.m., with racing to follow. Spectator admission is $20 for adults, $18 for seniors and students and free for ages 12 and under. Pit passes will be $30. 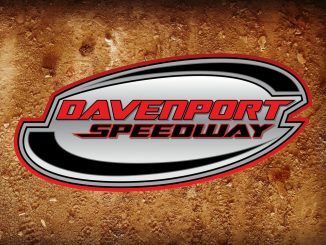 DAVENPORT, Iowa – Karl Chevrolet Northern SportMods vie in a $2,000 to win main event on Friday, June 8 at Davenport Speedway. 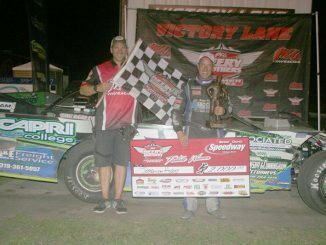 The IMCA SportMod Challenge will use a draw/redraw format and IMCA Speedway Motors Weekly Racing National and Iowa State points will be awarded for the draw/redraw show. 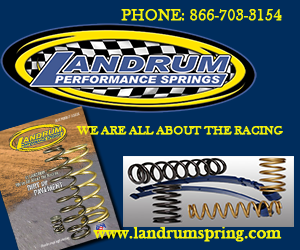 Pit gates open at 4:30 p.m. and the grandstand opens at 5 p.m. Hot laps are at 5:45 p.m. with racing to follow. Spectator admission is $15 for adults, $13 for seniors and students, and free for kids ages 12 and under. Pit passes are $30. 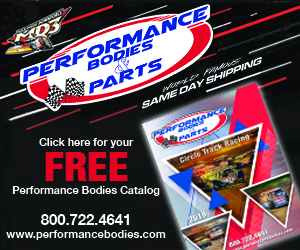 IMCA Modifieds and IMCA Late Models are also on the Friday program, racing for all points. 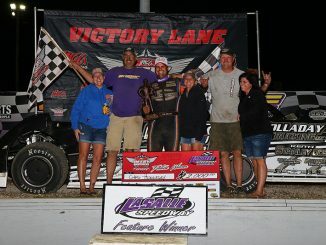 More information is available at the www.davenportspeedway.com website or by calling 563 340-4079.